I have on my shelves a dog-eared paperback edition of Rod Serling’s 1967 book “The Season To Be Wary.” It sits near similarly worn copies of several other books that he either wrote or edited. I’m sure that doesn’t surprise you one bit, but WHY I have them might. It’s not because I love old books (though I do). 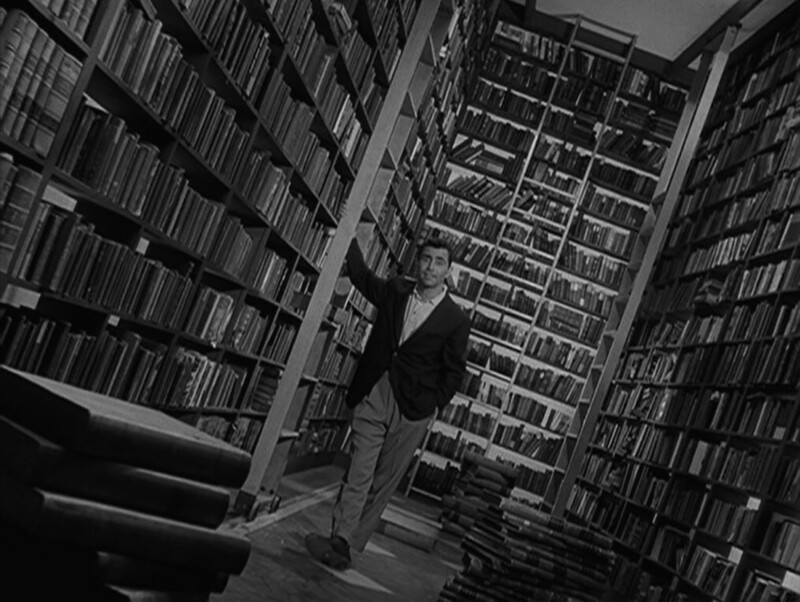 It’s because when I first began acquiring copies of Serling’s volumes, they were out of print. 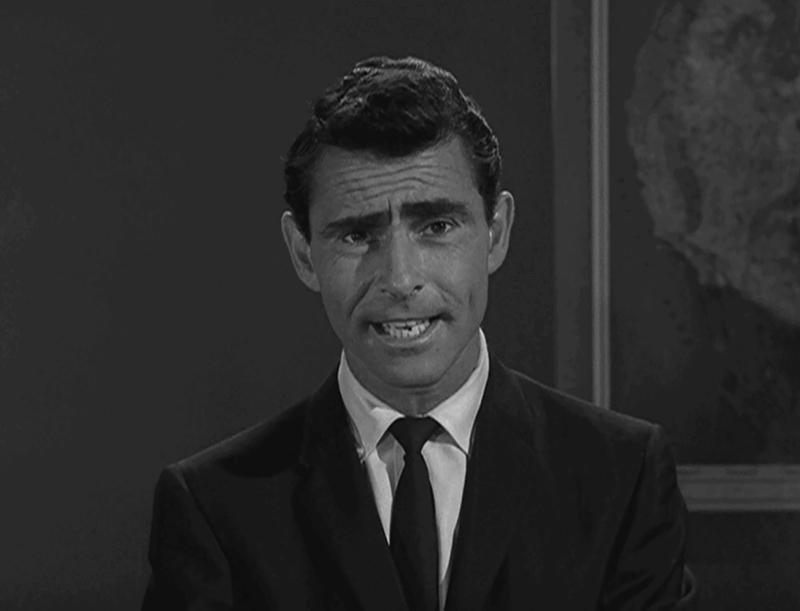 Is it really the Fourth of July without the Twilight Zone? I couldn’t help retweeting that when the 2014 TZ marathon rolled around on the SyFy channel earlier this month. Talk about a rhetorical question! There’s no denying that the New Year’s Eve marathon is the more well-known and “attended” event. We get more episodes, yes, but there’s something about the chilly, post-Christmas weather that lends itself nicely to parking your body on the couch and sending your mind to that land of shadow and substance. 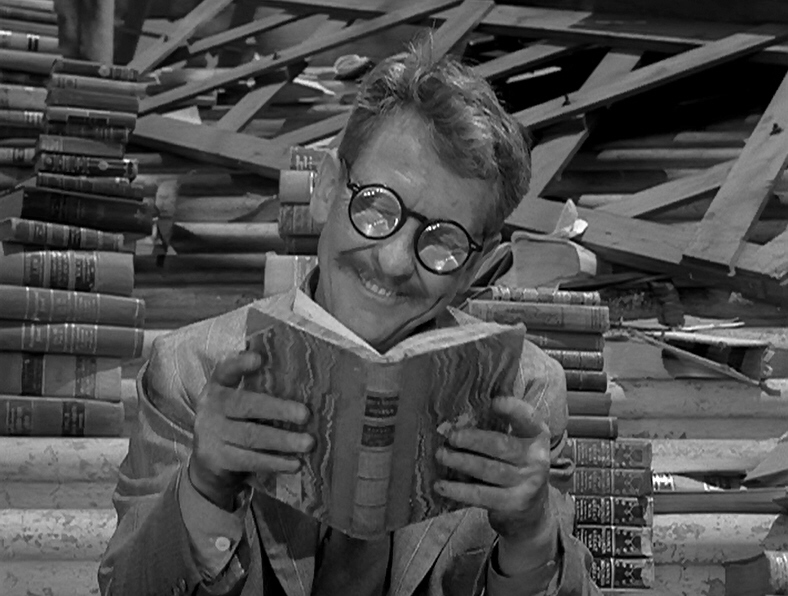 But how many Twilight Zone fans think you should over-indulge only ONCE a year? No, we’re only too happy to “Zone out” before, after, and in-between the barbecues and the fireworks.